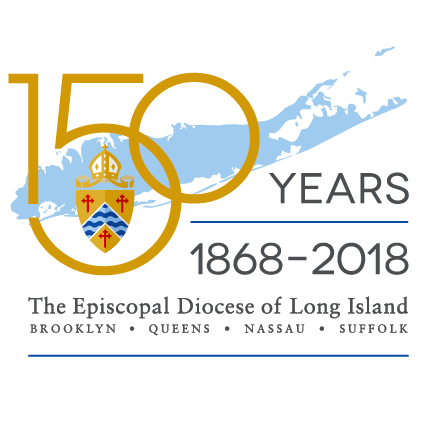 Click on the image to go to the official site of the Episcopal Diocese of Long Island. by Bishop Lawrence Provenzano of the Diocese of Long Island speaks about church identity, mission, service and connecting with the world through the communities in which our churches are located. A Call to the Church to Get Real from The Episcopal Diocese of Long Island on Vimeo.